← Summer Camp is Here! 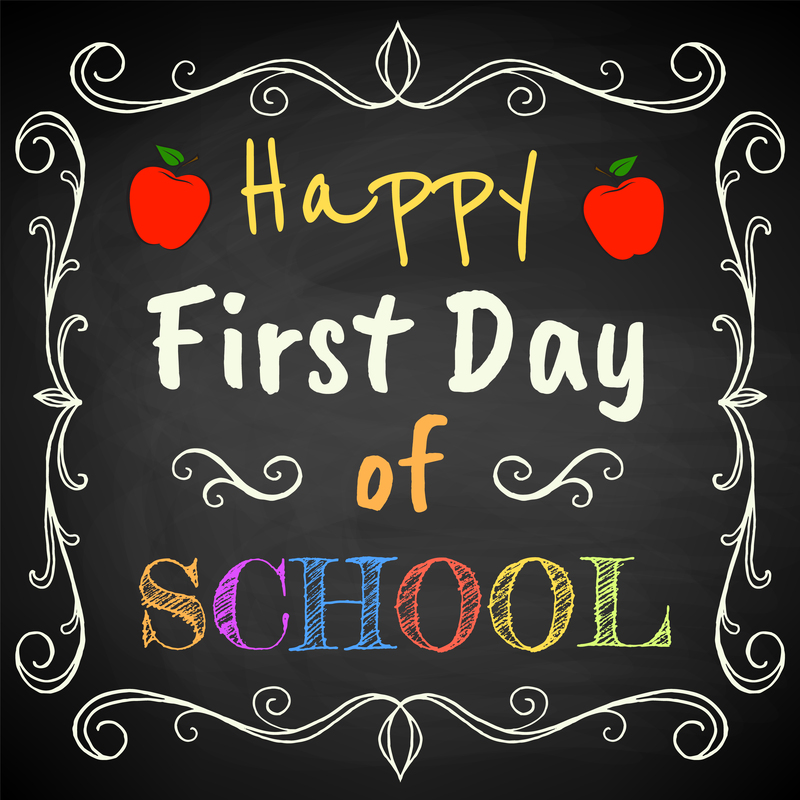 Manalapan Montessori is now accepting applications for enrollment for the Fall 2017 semester! Montessori is an approach to education with the fundamental belief that a child learns best within a social environment, which supports and respects each individual’s unique development. Children educated using the Montessori Method grow into competent learners who know how to learn and love learning. A solid foundation developed early in life fosters self-confident, contributing adults. 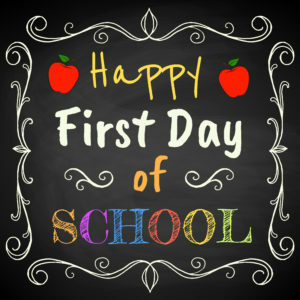 This entry was posted in Childcare Manalapan, Childcare Manalapan NJ, Montessori Manalapan NJ, Montessori Programs, Montessori School, Montessori Teachers, Preschool Manalapan, Preschool Manalapan NJ, Uncategorized and tagged back to school, first day of preschool, first day of school. Bookmark the permalink.